Turboprop charter planes are the most economical option for cost-conscious private aviation consumers. Most aircraft in this category are comparable in size and offer many of the modern luxury cabin amenities found in light jets. Additionally, they are cheaper to operate, ranging anywhere from $2,000 to $2,400 per hour. This makes turboprop charter flights ideal for everything from a short business trip to a weekend getaway for family vacation.Depending on the model, turboprops can comfortably seat between six and eight passengers, and have a range of anywhere from 800 to 3,000 miles. Turboprops are considerably more fuel-efficient compared to their turbojet counterparts, and have exceptional short runway performance. Some models are even capable of accessing unpaved runways. These features make them ideal for accessing smaller airports, and ones in remote areas. While turboprops are built for durability and utility, many models boast modern, comfortable cabin layouts that will impress even the most discerning business traveller. Spacious interiors allow passengers to stretch and relax during longer flights.While baggage capacities in turboprop charter planes typically hovers around 50 cubic feet, some models, like the Cessna Caravan, have optional belly pods that greatly increase storage. Other popular models in this class include: Beechcraft King Air Series; Pilatus PC12, Socata TBM 850; and Cessna Conquest II.The majority of turboprop charter planes feature a twin-engine design, however certain models like the Swiss-made Pilatus PC12 and Socata TBM 850 use a single engine.Most turboprops fly at a service ceiling of about 25,000 to 30,000 feet, however, many of the King Airs can achieve a cruising altitude of 35,000. This provides an additional element of safety and comfort, as it allows these aircraft to soar above most weather systems. 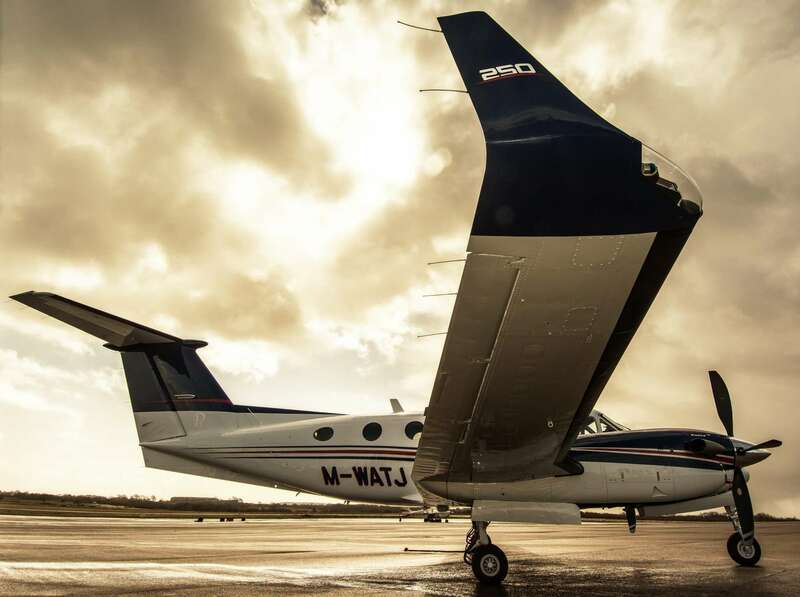 If you’re looking for a private aircraft that’s practical and reliable, without sacrificing safety, comfort or luxury, a turboprop charter plane is a solid choice. 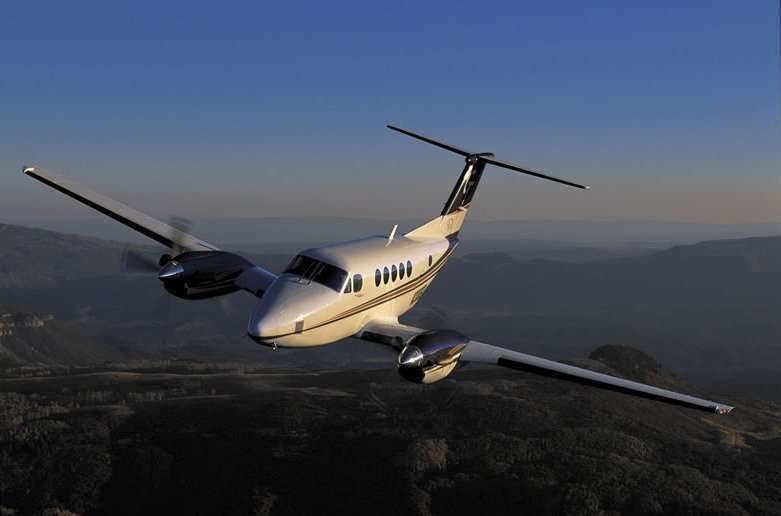 Our agents have a thorough understanding of the performance characteristics of the aircraft within this class, and will strive to find the one that is best suited for your travel needs.Call us at 888.478.7286 to book a charter flight on a turboprop aircraft. 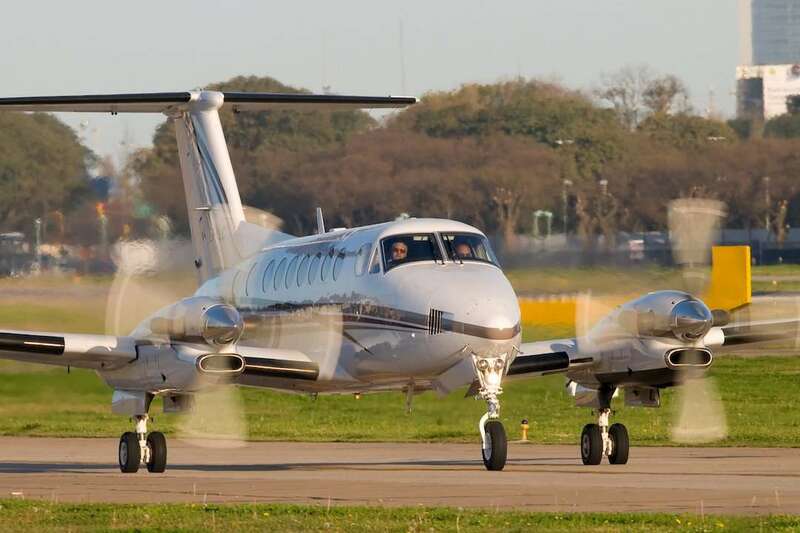 King Air 100 Charter Plane Information Improving upon the popular Beechcraft King Air 90, the King Air 100 is a twin-engine aircraft that dominates the today’s turboprop market. 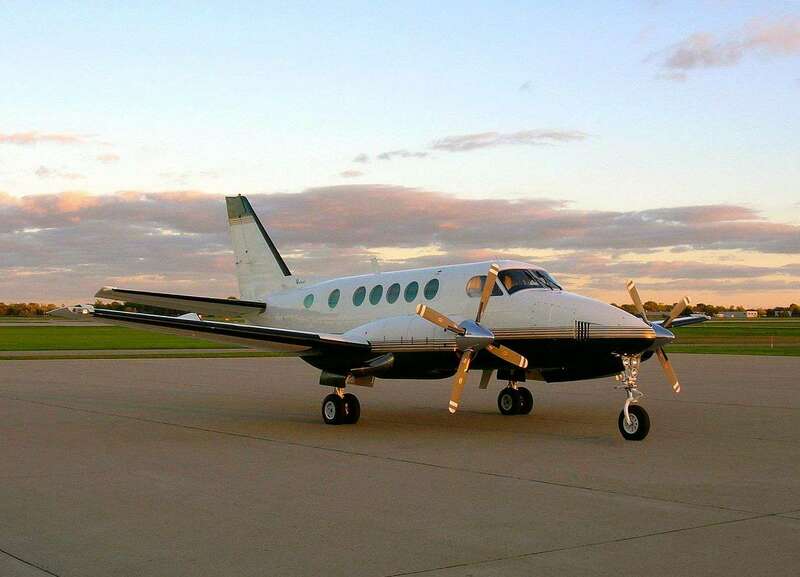 Charter King Air 200 Turboprop Flights Many in the civilian aviation industry consider the Beechcraft King Air 200 series to be the best ever built by the American-based company. Beechcraft King Air 250 Charter Flights Beechcraft’s King Air 200 series is the best selling turboprop business aircraft of all time. Beechcraft King Air 300 Charter Plane Information The King Air 300 charter plane is an extremely versatile twin-engine turboprop produced by Beechcraft. 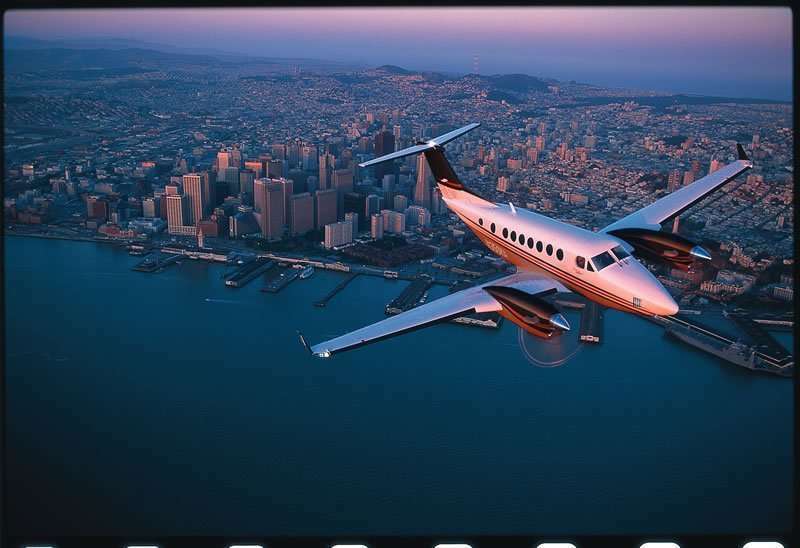 King Air 350 Charter Flight Information The King Air 350 is the premier turboprop aircraft in the Beechcraft fleet.